$21 each on sale, $10/2 coupon, $13.50/1 rebate check and a $2.50/1 rebate check. 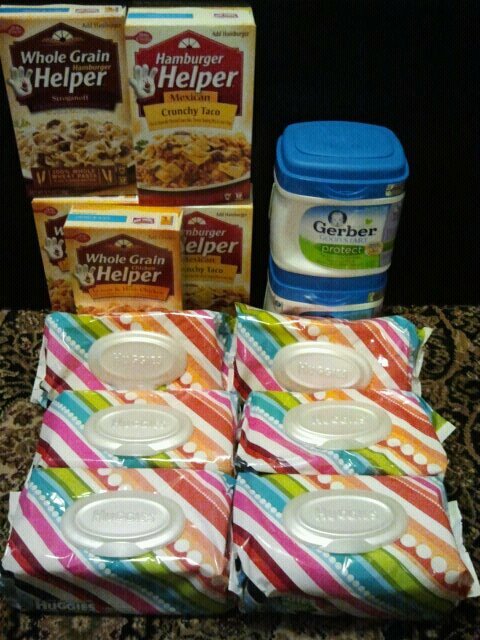 $1.18 each on closeout at Kroger, three $.25/1 coupons that doubled, one $1/2 coupon, and one $.75/1 coupon. Best of all? A Kroger coupon for $10 off a $50 purchase or more. After buying everything else on my weekly list (including produce, milk, etc), I spent a total of $52.76 and saved $50.16 using coupons. good job! 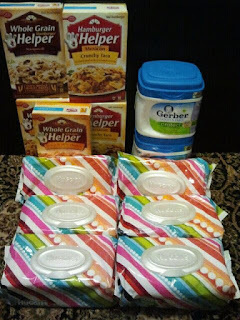 i need some coupon help from you :) I always miss these awesome deals!